The City currently operates a park system with approximately 36 acres, in addition to a bicycle path system that includes nearly 33 acres. 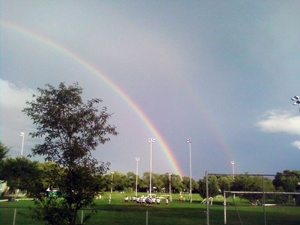 Numerous recreational and athletic facilities are located throughout the City. These include baseball, softball, football, and soccer fields, a hockey court, playgrounds, and a bicycle path. The City is also committed to providing passive recreation opportunities which includes the Linwood Arboretum, Hartshorne Park, the SJI Park, and a portion of the Krumm Farm Vineyard. Pursuant to the By-Laws of the Linwood Board of Recreation, the purpose of the Board is to improve, maintain, manage, control, regulate and otherwise operate and supervise public parks, playgrounds and athletic fields in the City of Linwood, subject to the advice and consent of Council, pursuant to N.J.S.A. 40:12-1 et seq. and N.J.S.A. 40:61-1 et seq., and to create, promote, coordinate and run community and recreational events for the benefit and enjoyment of all residents of Linwood. 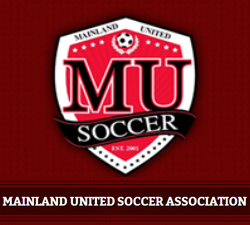 Please CLICK HERE for a list of Board members and meeting dates. All Board of Recreation meetings are open to the public. Meetings are held on the third Wednesday of the month at 7:30 p.m. at the Municipal Building in Meeting Room 102. Anyone with any questions, comments or suggestions is more than welcome to attend any meeting. Anyone requesting use of the park facilities must submit a Use of Facilities Application to the Board. Applications can also be found at the Clerk's Office or downloaded from the website. Applications can be sent to the Board of Recreation c/o City Clerk's office at 400 Poplar Avenue, Linwood, NJ 08221. 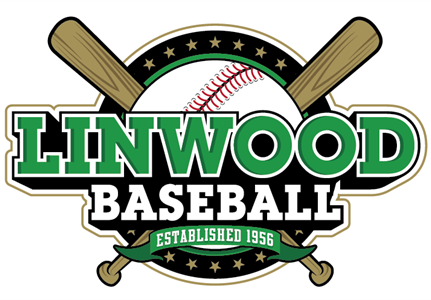 All checks should be made payable to: Linwood Board of Recreation. The Board of Recreation also hosts a number of annual events including but not limited to the Easter Egg Hunt, Memorial Day Parade, Halloween Event and Christmas Tree Lighting. CLICK HERE for our events calendar. The City operates two boat ramps. One is located on Scull's Bay at Seaview Avenue, which includes a dock, and one on Patcong Creek at Hamilton Avenue. Parking permits are required to park at either location. Contact the City Clerk's Office for additional information (609) 927-4108, or download a permit application on the City Clerk's web page. Privately-owned facilities in Linwood include a golf course and swimming and tennis club. 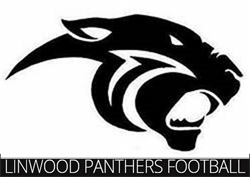 The following sports organizations exist in Linwood and can be contacted by visiting their web sites. There is a new insurance requirement that all Linwood Board of Recreation coaches, referees and officials involved in sports programs need to successfully complete a program on the new Sports Concussion policy protocol. This needs to be done before anyone participates in a sports program. If you plan on participating in a sport in the future, please be sure to complete this free on-line course at your convenience. 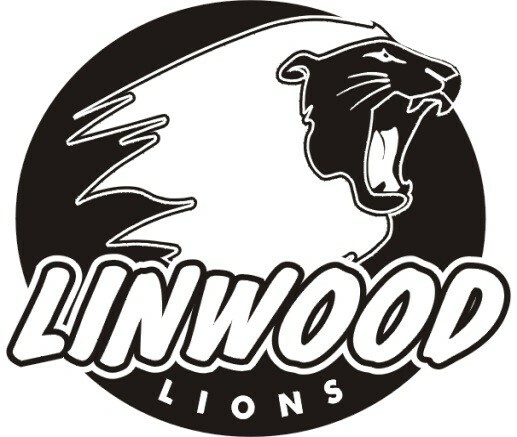 You must forward your certificate of completion to the Linwood Board of Recreation before you will be permitted to participate in any sports program. The link for this website with the new Sports Concussion policy protocol is www.NJMEL.org. New Jersey law is requiring that all organizations who use the Board of Education facilities comply with this program. The online training section has a link to a 40 minute free concussion training program and mini exam and at the conclusion the coach or parent will be able to print a certificate of completion. Please CLICK HERE for the Rules and Procedures for All Wars Memorial Park.